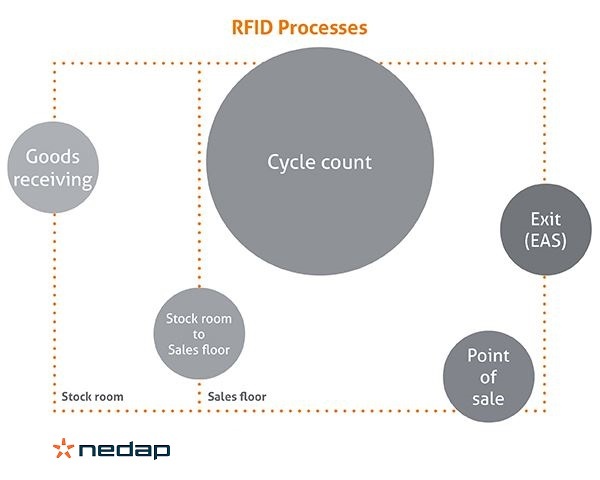 Nedap offers a scalable approach to optimize your merchandise availability using R.F.I.D. technology. The solution helps you to prevent lost sales and even make more sales. For this, we offer the necessary hard- and software that is designed for in-store retail processes. On the shelf and online, we have the solutions to help retailers manage their stock and monitor product movements so you never have to say ‘no’ to your customers. R.F.I.D. enables retailers to know exactly which items have actually been delivered to which store, which items have already been moved to the sales floor, which items need to be replenished and identify which items are about to leave the store without being paid for. This insight enables you to prevent out-of-stocks without having to overstock. 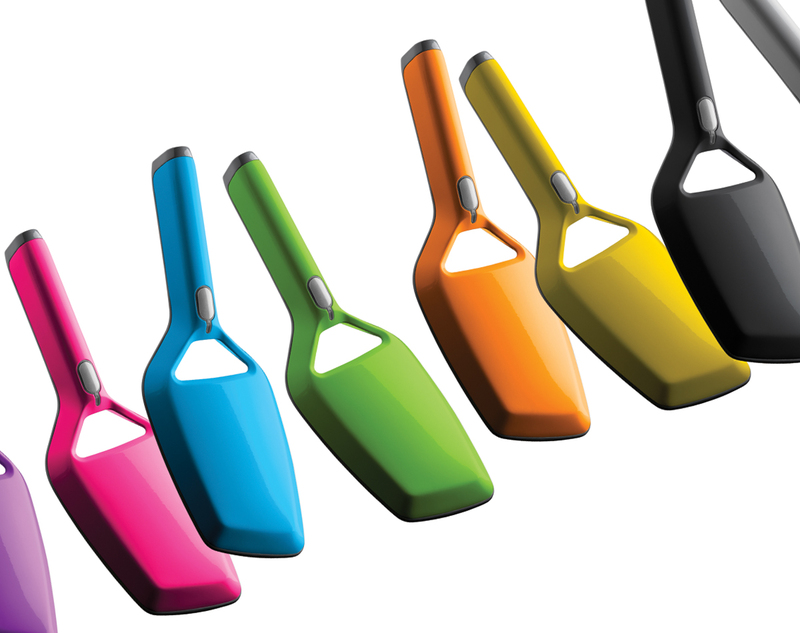 And you can boost sales as you always have the right merchandise available for your customers. 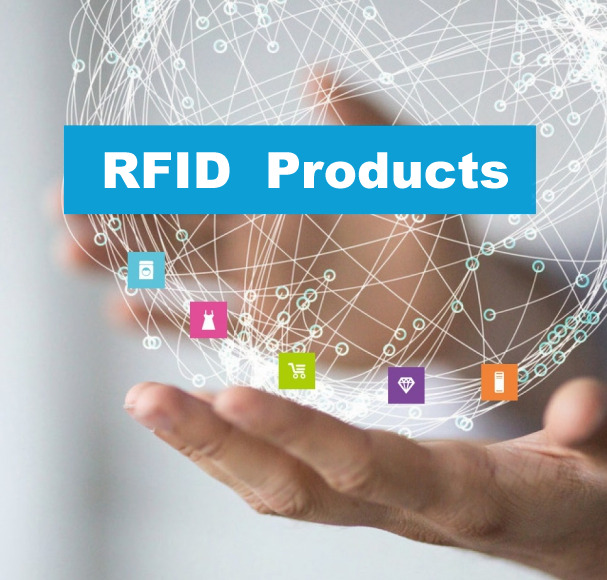 Software is an important part of any RFID implementation. 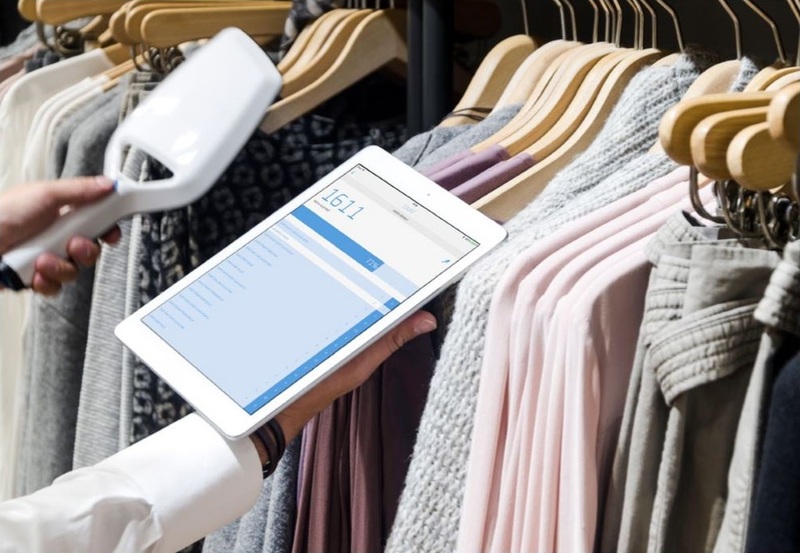 To optimally support retailers with the first steps while building their business case, but also during the later roll-out to all stores, we have designed user-friendly cloud-based software solutions that offer instant feedback and insight. The ！D Cloud software suite gives retailers the much needed insight into actual stock levels in the stores. 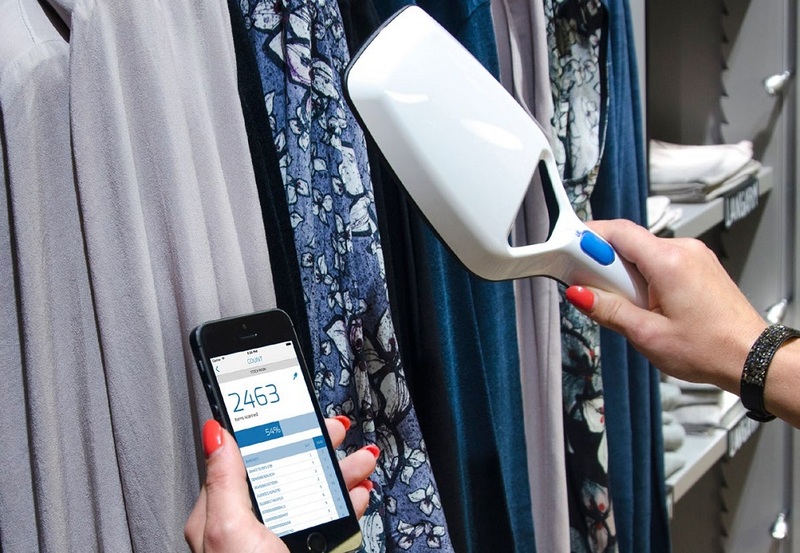 Based on the data from the stores, retailers can analyze and adjust differences between the system data and the data from the RFID cycle count. On the sales floor, the simple-to-use ！D Cloud app design makes stock taking easy and fun for store staff. Multi-level security environment: State-of-the-art protection against loss or misuse of your data.